Need a CARPET or Upholstery Cleaning? Looking for a Professional Carpet and Upholstery Steam Cleaner? Let us take care of your carpet, rug, mattress, and upholstery, why it is so important? To avoid risking your health due to poor indoor air quality. ApexClean Carpet Cleaning is a family-owned company based in Auckland, NZ. 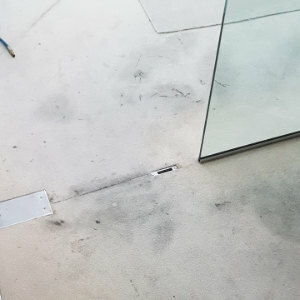 We provide a wide range of restorative cleaning services to ensure your home, office and commercial space maintain a high standard of cleanliness. We offer a verity of professional services including rug cleaning, upholstery cleaning, tile and grout cleaning, stain treatment, odor treatment and more! Call us now or fill out the form on the to get a fast quote! HARNESS THE POWER OF STEAM CARPET CLEANING. Steam is natural, it leaves no toxic residues. Also, it can eradicate well-known bacteria such as E-coli, listeria, and salmonella. "Arrived on time. Provided explanations. Were professional and polite. Did a good job. Would be happy to use them again"
"We are very happy with the outcome - there were two nasty ink stains on our office carpet and Benz has managed to almost completely remove them. He did a great job and we will definitely use Apex again." "Very friendly people, and happy with the prompt service! The result is fantastic! Carpet & upholstery feel very new now! " What If Your Carpets and Upholstery Don't Look Dirty? Why should you consider getting our carpet, upholstery, rug, and mattress cleaned and sanitized regularly? Some researches have proved that if you have an average home carpet, not even looking dirty after a few months of usage can hide some nasties. Your carpet can hide up to a WHOPPING 4 kilograms of dirt in under a single square meter. Yes, you got it right, 4 Kilograms! WITHOUT EVEN LOOKING DIRTY! It’s crazy, but most people change the air filter in their vehicles more often than they get a good professional carpet cleaning for their home or office! Your home is your sanctuary; but sadly, over time, your indoor air quality can cause allergy or sickness, if you forget to clean and sanitize your carpets and furniture regularly. 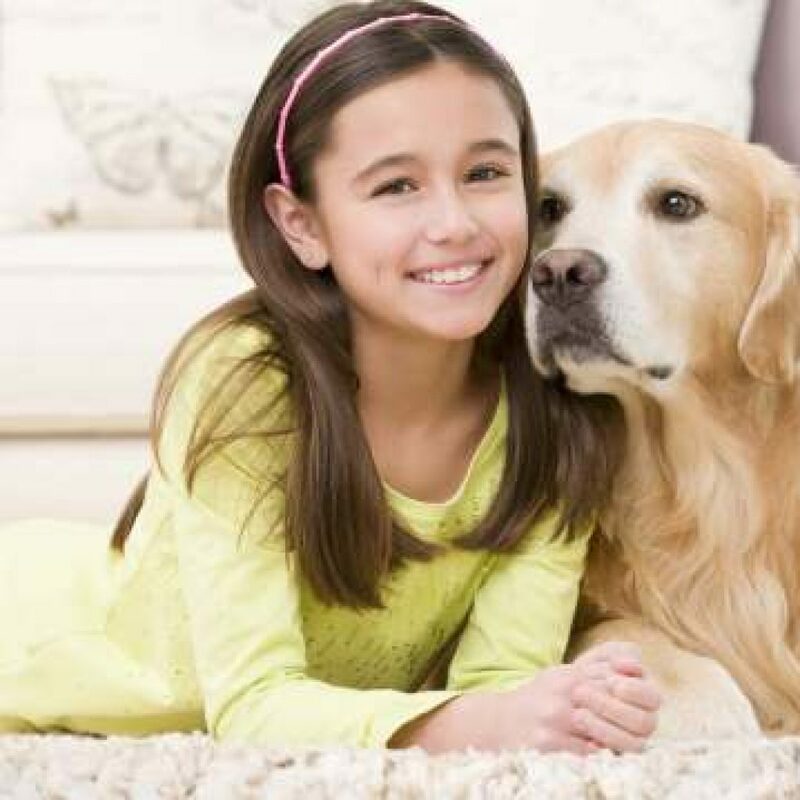 Tiny triggers such as dust mites, pet dander, and mold can lurk inside your carpet, upholstery, and mattress causing sneezing, congestion, itchiness and even asthma. But you can take steps to reclaim the cleanliness of your home from these microscopic invaders. Take a careful look at every room of your house or office, if you haven’t steam cleaned your carpet, upholstery & mattress etc., for a little while, why not consider doing it – to reduce your symptoms. Our promise: 100% Satisfaction Guaranteed. We want you to be completely satisfied with every service you receive. If you are in any way dissatisfied with our cleaning services that you received, we’ll redo it. Simply email us the problem within 72 hours, and we’ll take care it for you. We recommend you make arrangments to move your furniture before our arrival. We don’t mind moving a few smaller items such as light dining chairs or a rubbish bin etc. if we think we can easily, comfortably and safely move around. We won’t be able to move heavy furniture or fixtures. We will not move these items: pianos, electric appliances, artworks, devotional items, heavy beds, heavy tables, glass items or any decorative clay items, etc. We strongly suggest that any delicate or glass items before our arrival so that we can work safely. 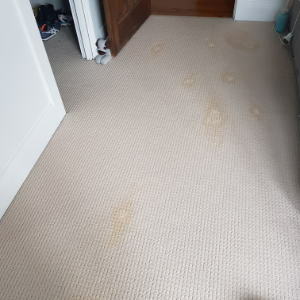 Our Carpet Cleaning North Shore Auckland offers deep steam cleaning process as performed through the use of latest and advanced low-moisture mattress cleaning tools and liquid solutions. We use hot water or steam extraction cleaning which is the most thorough deep cleaning method available in the world. This is the best process to clean carpet thoroughly to the core. Using this method, your carpet will dry within few hours and usable within few hours. Our conditioners and low moisture extraction tools are specially formulated for delicate fabrics. Don’t Let the Carpet Mites Bite You! Our professionals are well trained to deal with any tough spots or stains. 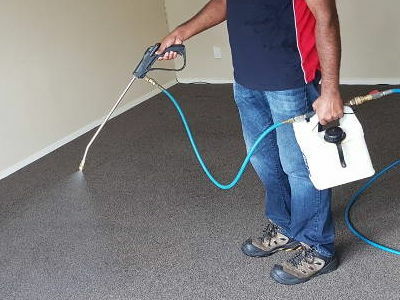 Our stain removal Auckland services are quick and efficient – so, there is less down time. Your carpet will be dry and ready to use within few hours. Try our services once and see how different we are from the rest. 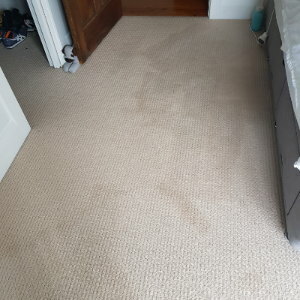 We are sure you will love our high quality carpet cleaning north shore Auckland service and will maintain a long lasting relationship with us! A clean carpet is what everyone loves to walk on, just try it out and see the difference yourself. 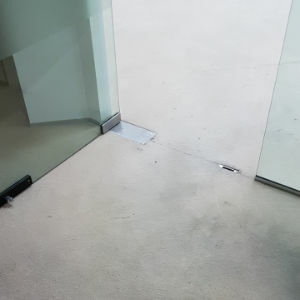 We use the most professional carpet cleaning techniques to clean, sanitise and deodorize your carpet. We use safe, non-toxic and 100% biodegradable and environment friendly cleaning products that is safe for all. Our process meets and exceeds eco-friendly standards. 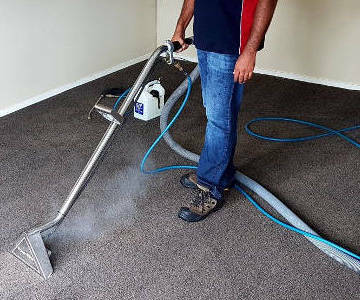 Our trained stain removal and carpet cleaning professionals in Auckland will clean and sanitize your carpet same day. Our carpet cleaning system won’t damage your floors, walls or furniture. Your carpet is something you use regularly, but seldom get it cleaned. It is always advisable to keep your carpet clean and healthy. So the question is, have you cleaned and sanitized your carpet recently? Do you know, dirty carpet means germs and it is extremely unhealthy for humans? According to major carpet manufacturers, carpet must be professionally cleaned once every year. So we are here to help you in your carpet and upholstery cleaning North Shore, Auckland. 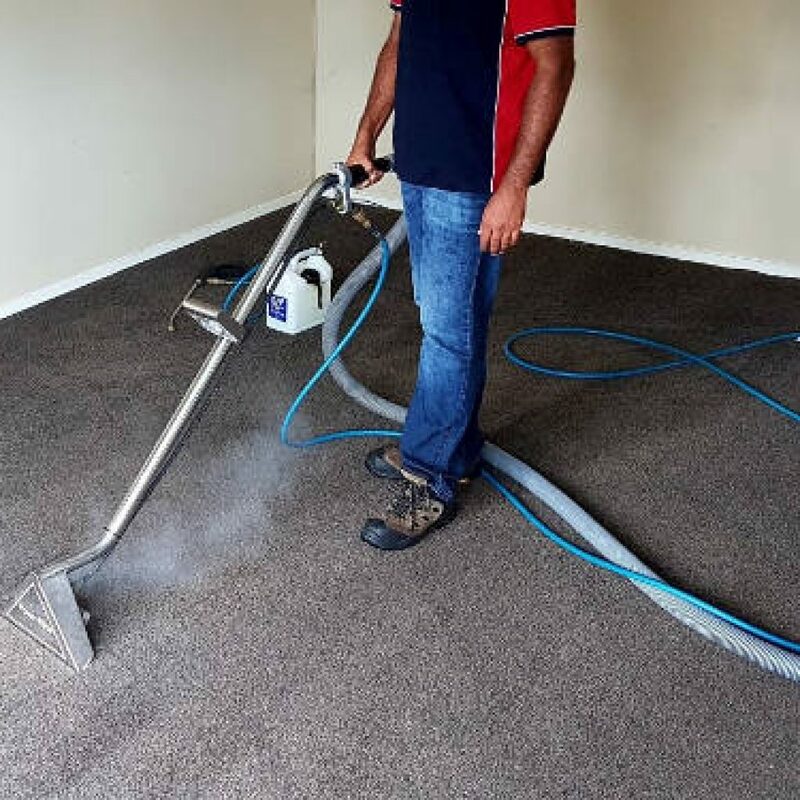 ApexClean Carpet Cleaning North Shore Auckland is best rated for it’s professional, affordable and eco-friendly steam carpet cleaning. Our friendly, knowledgeable and professional staff is here to help you with your carpet cleaning needs. 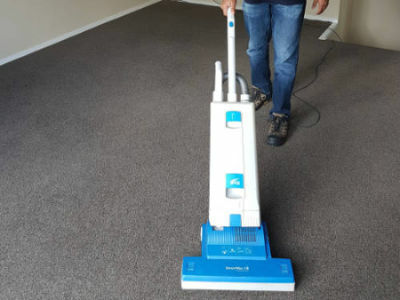 Why Carpet Cleaning Auckland - ApexClean? At apex-clean carpet cleaning in Auckland, we have highly trained technicians with the right tools to perform the toughest job. Our technicians are highly trained and experienced to perform the job. Our tools are second to none. We use smart carpet extraction machines along with best cleaning agents and solutions. For example, we use “Rotovac Rotary” machine wand when it is required to get the best output.